This entry was posted in About Us, creativity, Design Studio, I LOVE NY, Local New York Artists, New York Artists, New York City, NYC, Trend Blogs and tagged art, Design, Design Works International, Designer, HGTVHome, Home, Local NYC Artists, Nancy Fire, New York City, NYC, Product Design, Surface design by Design Works International. Bookmark the permalink. Nancy & team, Congratulations on your new beautiful space!!! 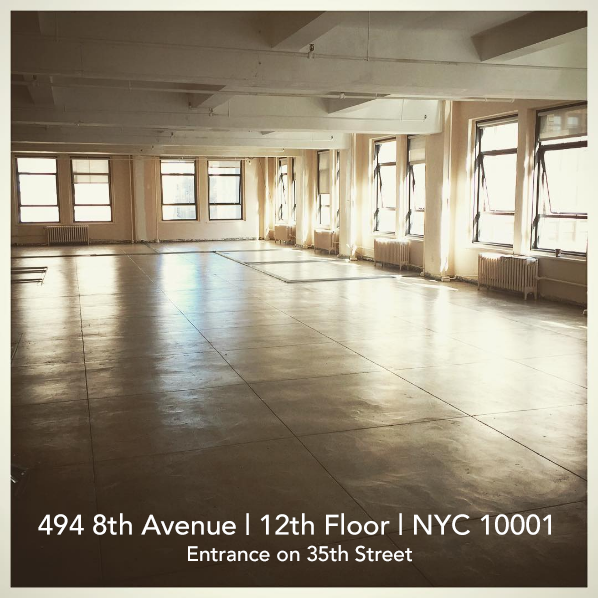 What a beautiful space Best of Luck in your new digs….. Much love A……. Hope to see your new space on one of my future trips to NYC.